What is Blackloud Soundot AF1? These excellent earbuds, made specifically for iPhones, provides something that other earphones don’t. When these babies are plugged into your iPhone, you can access FM radio signal without WiFi access. The Soundot app, available in the iTunes store, is user friendly. It allows for easy control of the FM tuner and adjusts Equalizer and Sound Effect settings. You don’t need the app to enjoy music on these earphones, though. They have the ability to save EQ and sound effect settings into the headset. This way you can listen to quality music on other music apps and iOS devices. As with other earphones, there is a microphone that allows you to take calls, or control Siri. The multi-function controller on the mic has controls to adjust volume and select between songs as well. 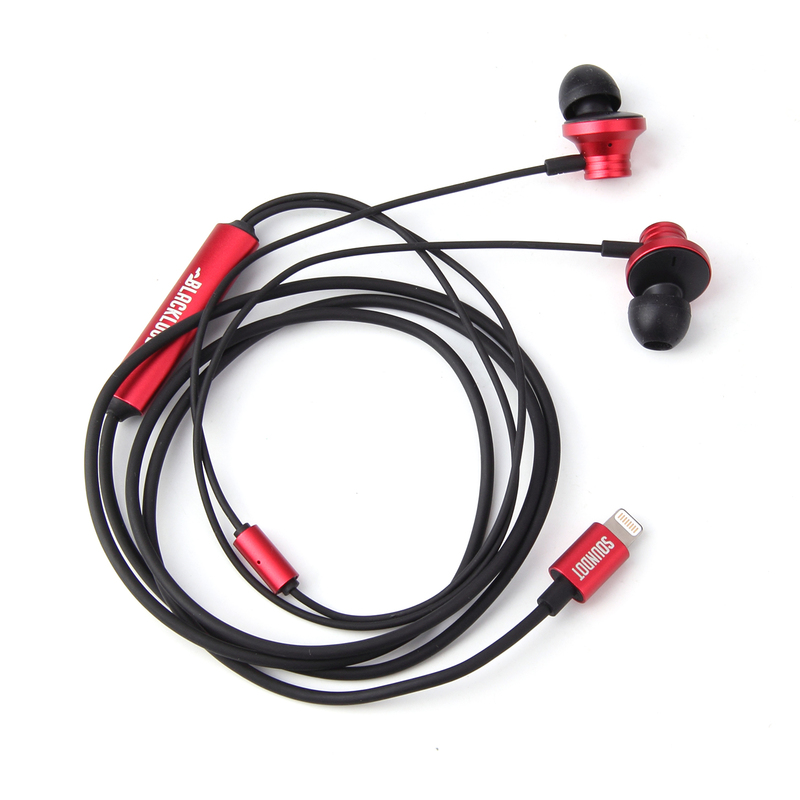 The bass is quality with its dual dynamic driver design. The build overall is impressive, and you can experience the premium sound quality advertised on the box for yourself. Looks Great! How do I buy the Soundot? The Soundot is priced at $79.89 on the Blackloud website. Great Christmas present if you know someone who wants quality sound, and would like to listen to FM radio without needing WiFi! Thanks to Blackloud for sending us this product to review free of charge in exchange for our honest and unbiased analysis. No other compensation has been given.